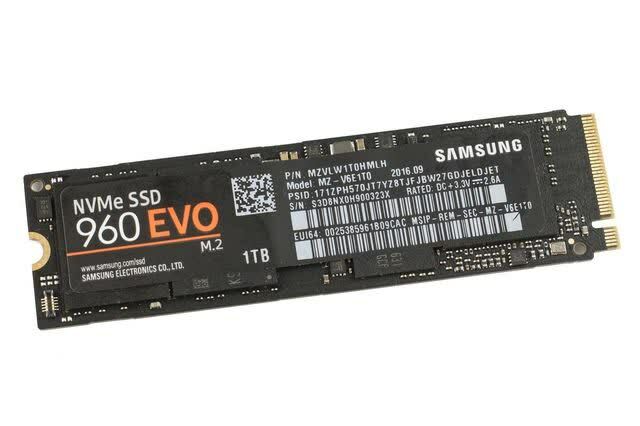 The SSD 960 Evo 500GB showed no faults throughout our testing, its price vs. performance ratio is seemingly unparalleled, and Samsung's new NVMe 2.0 driver/upcoming Magician software update should ensure a smooth user experience. Overall, there's no better storage option for enthusiasts on a budget, and I might even upgrade my 512GB 950 Pro to a 1TB 960 Evo. 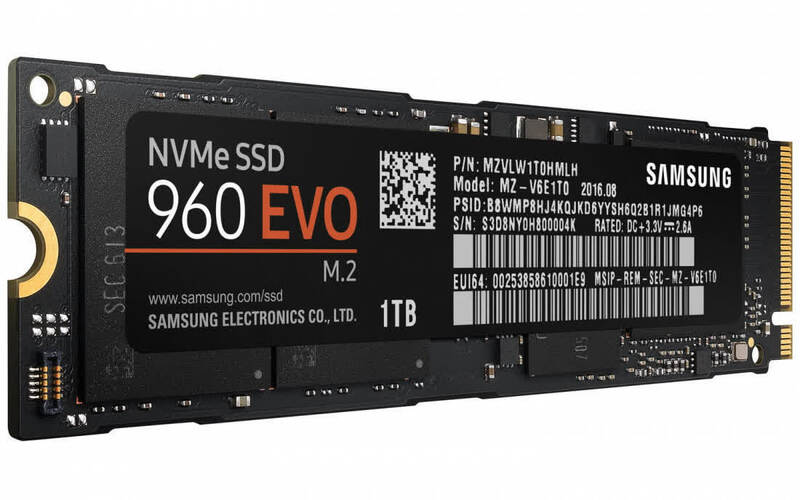 The Samsung 960 EVO 1TB NVMe SSD is an attractive alternative in a category dominated by expensive products that often have more bark than bite. 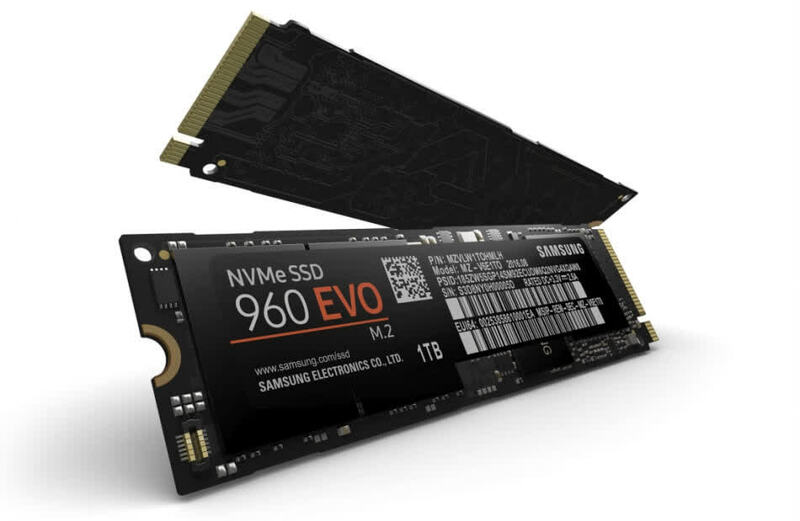 Don't expect any more high-capacity value-focused NVMe products anytime soon. The 960 EVO is the best you will get in 2016 and early 2017. The 512GB 960 Evo would make for great primary drive alongside a hard disk. My advice? 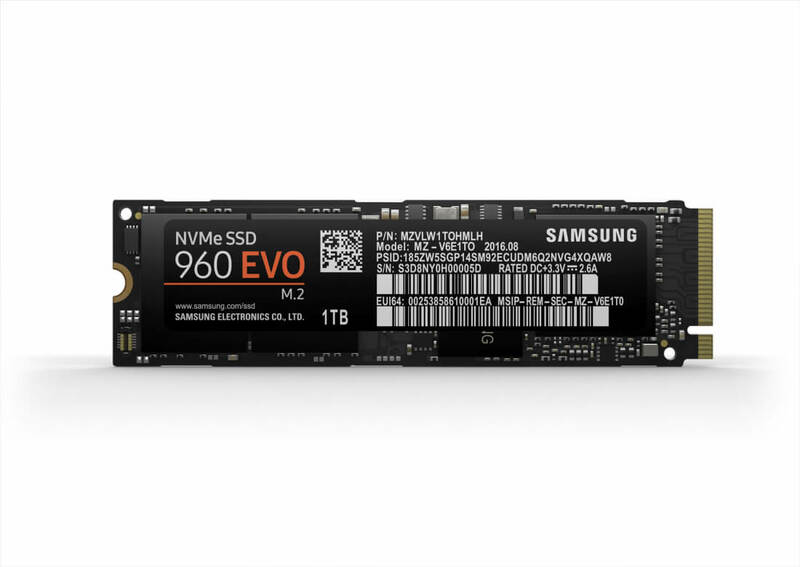 Save up for a 1TB Samsung 960 Evo, which will set you back around $470/£412, and chuck your existing SSD and hard disk out the window – after transferring your data of course. The new PC storage standard is here, and it doesn’t need cables either. 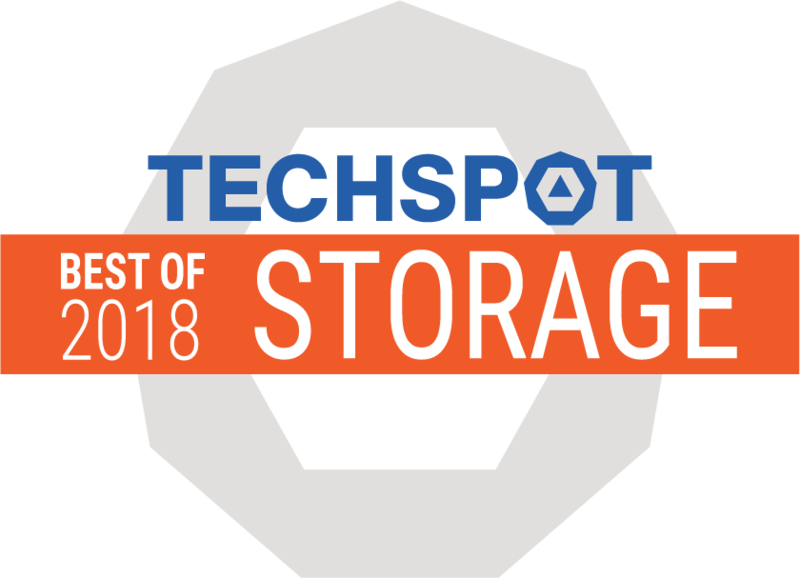 Whatever you are planning with this storage unit, you are good to go from gaming, overall net PC usage (albeit total overkill) to video transcoding and editing and content creation. The new 960 EVO and PRO series are one of the fastest SSD series available for hugely I/O intensive workloads, consumer grade that is. Please do check and verify if your motherboard supports it if you are in the market for something this fast. The 960 EVO series come highly recommended, again a top pick. 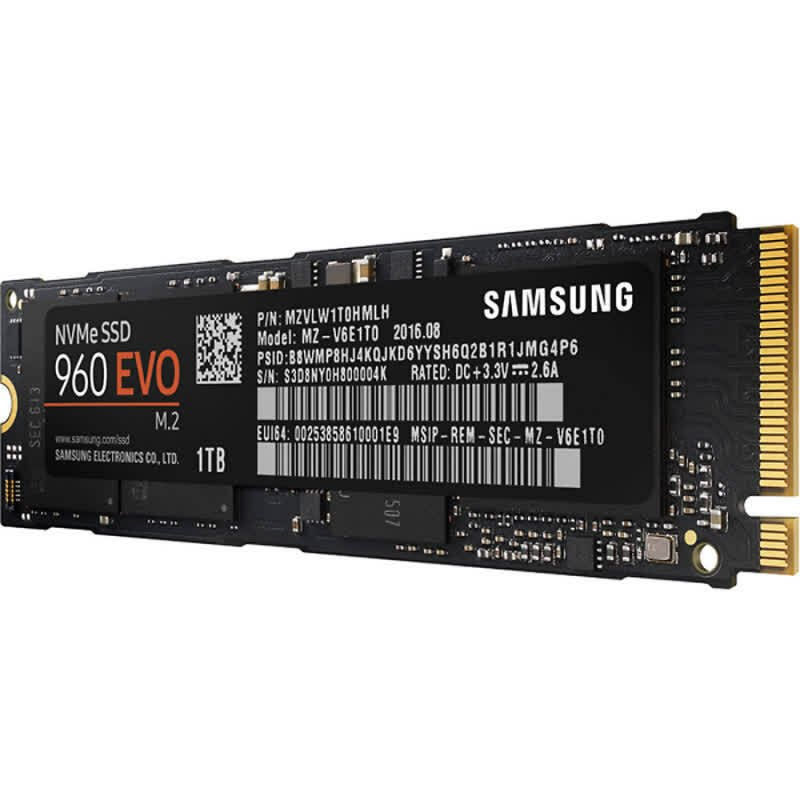 The Samsung SSD 960 EVO 1TB and 250GB drives are wicked fast, affordable and show that traditional hard drives and SATA III based SSDs are no longer viable options for high-end computing.